What: Bernstein - Chichester Psalms, Palestrina - Missa Brevis and excerpts from Rachmaninov - Vespers. Ticket/Info: £10 from www.buckfast.org.uk, Buckfast Abbey gift shop, or on the door. 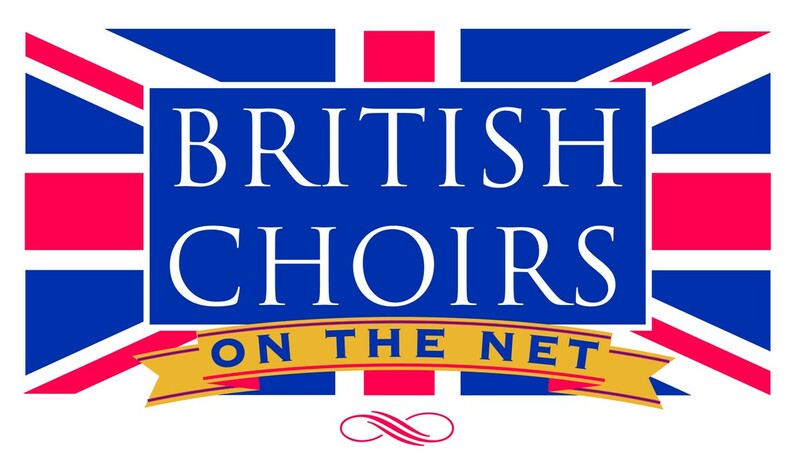 Where: St Michael´s Church, Northampton NN1 4HL 7.30 p.m.